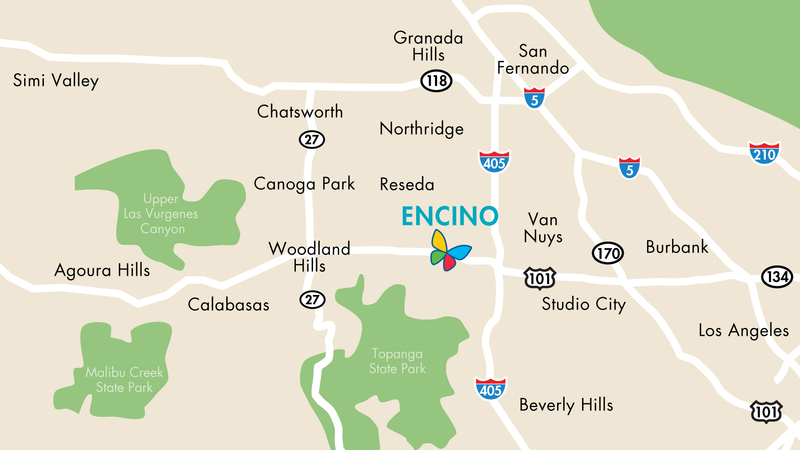 Why is it important to see pediatric specialists at the Encino Outpatient Center? They are trained in treating childhood illnesses and injuries. Their care is age-appropriate, helping children continue to achieve the important developmental milestones of childhood. Their goal is family-centered care, treating parents as an integral part of the health care team. They provide a care environment tailored to make children feel safe and protected. Children’s Hospital Los Angeles – Encino offers Board-certified and Board-eligible pediatric specialists from the following areas. More specialty areas being added soon. The Laboratory Services staff offer unparalleled expertise in pediatric phlebotomy and provide compassionate care while minimizing the sample size taken from pediatric patients. 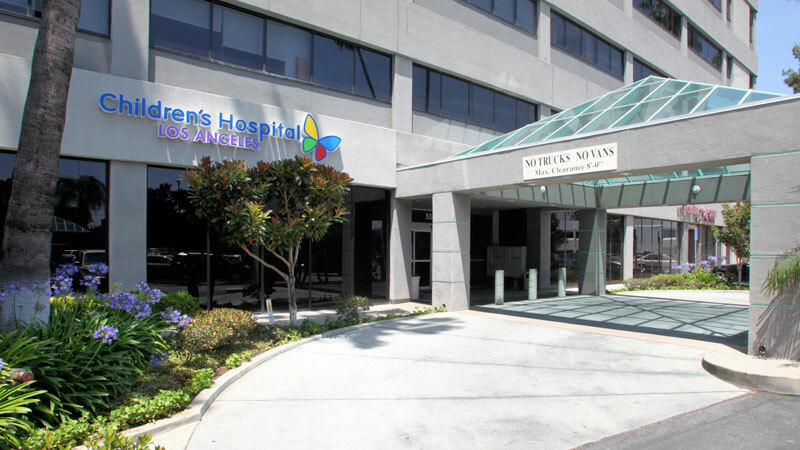 To ensure accurate and timely results, samples are transported several times a day to the main testing center at Children’s Hospital Los Angeles. All ages are welcome and no appointment is necessary. Learn more. Hours: Monday - Friday, 8 a.m. - Noon. and 1 p.m. - 5 p.m. Hours: Monday through Friday, 9 a.m. - 6 p.m, and Saturday, 9 a.m. - 1 p.m.